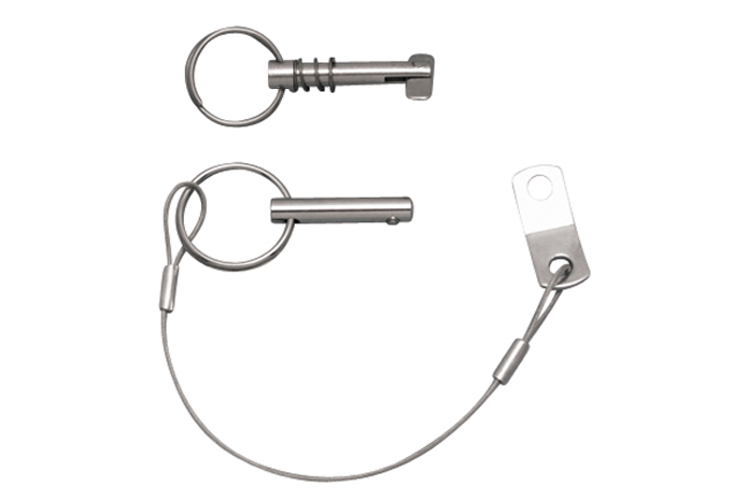 These Removable Pin Sets are available with a lanyard and ring. They are made from stainless steel for maximum corrosion resistance and durability. 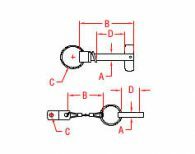 The pin sets are ideal for sailboat and powerboat applications.